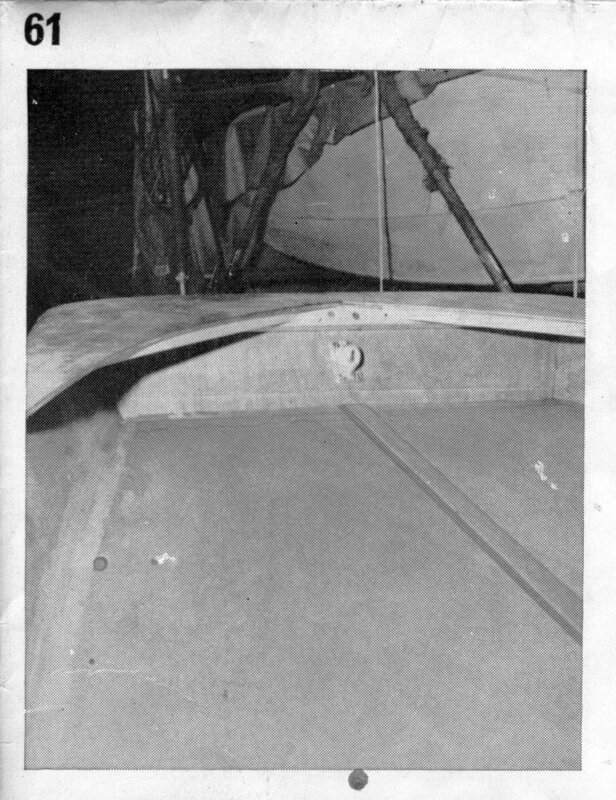 A shroud anchor plate is fitted in upright position centrally to each shroud block and one other plate is fixed inside the bow to the fore transom vertical to the centre line with the lower edge about 1" from the fore decking (Plate 61). These fittings - Holt-Allen HA 3s were cast aluminium. If you were lucky, the castings were un-flawed and they didn't break. 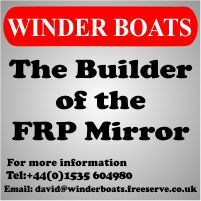 Using aluminium and brass together in a boat is really bad practice as they will react together and corrode, what is known as galvanic corrosion. 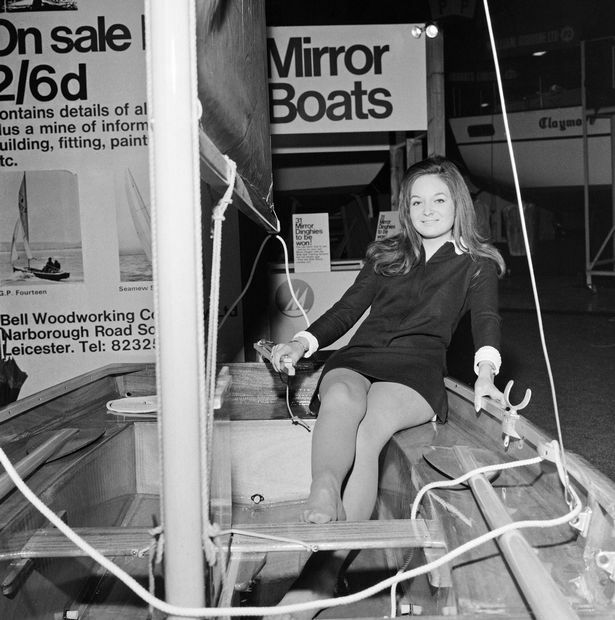 It wasn't long before racing sailors were looking for ways of adjusting the mast rake. Bottle screws for the shrouds were offered as an option, but never really took off. Most opted for U section channel adjusters. 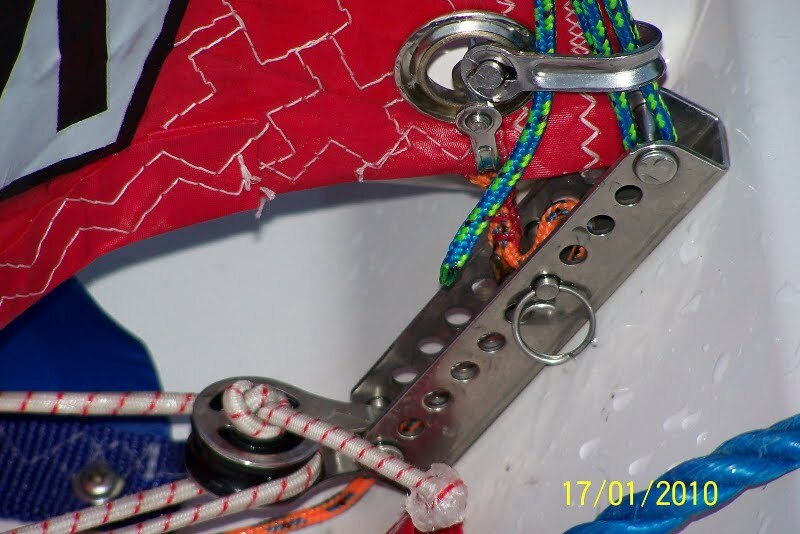 On the forestay, the HA 3 did not work well, the forestay and the jib tack need to be attached to the hull in slightly different places to get optimal sail setting. A 'U' section channel adjuster worked well here and they remain the best fitting for the forestay. 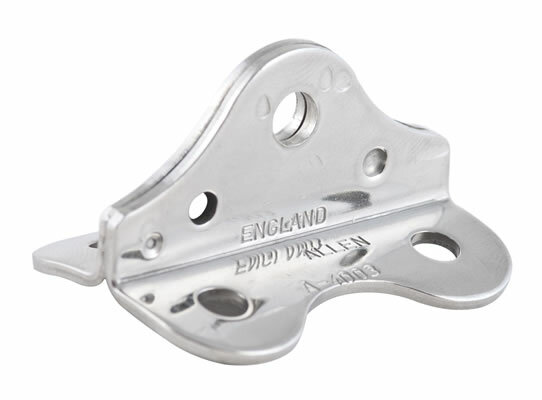 More recently racing sailors have been using stainless steel anchor plates, such as the Allen A4003, fitted as close to the side deck as possible with a vernier adjuster attaching the shrouds. Fitting these low down minimizes any tendancy for the topsides to flex as rig tension is applied or as the boat sails in a chop. The vernier adjuster allows finer changes to mast rake than is possible with a channel adjuster. 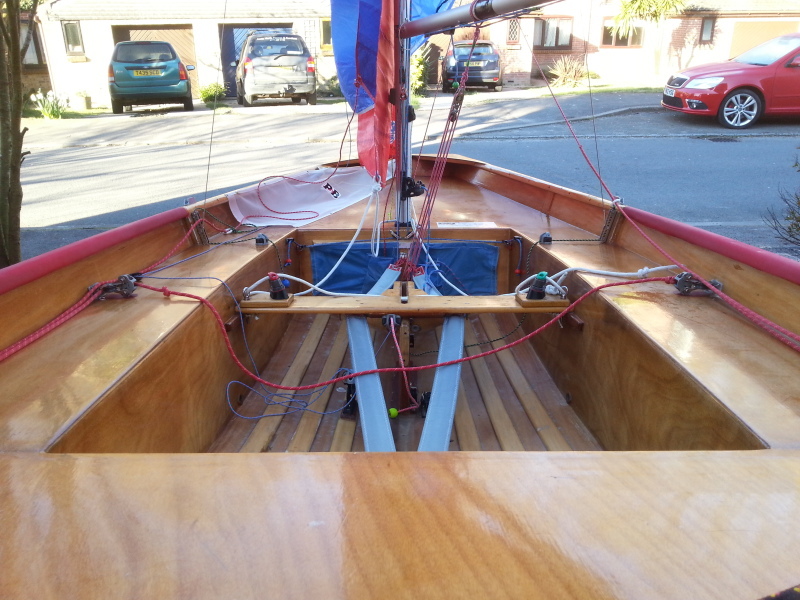 I would recommend M5 machine screws or bolts for the shroud and forestay attachment fittings (following Celia's Law) with penny washers or plates on the outside of the hull. 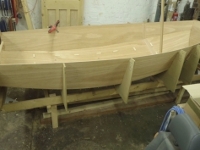 Shroud blocks on wooden boats are 18mm deep + 5mm ply = 23mm, so 30mm should be long enough to go through + for the penny washers and nuts. With a channel adjuster, ideally you need to cut the machine screws exactly to length so they don't protrude beyond the nuts. This should ensure that you can use all the hole positions (maybe start with the heads inside the channels and cut off the excess from the outside of the hull). 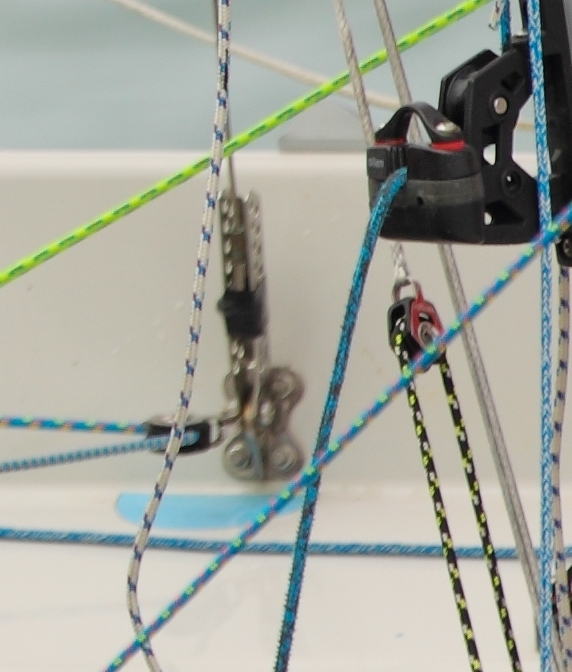 With the shrouds and forestay securely bolted on in this way, you can apply plenty of rig tension without fear (although something else might break - like the mast).